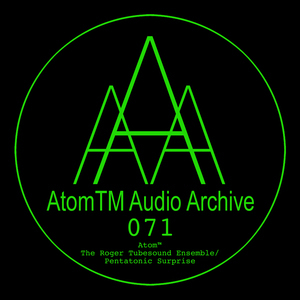 Audio Arkiv has been doing an excellent job of unearthing and digitally reissuing Uwe Schmidt's (aka AtomTM) timeless electronics from the '90s. These latest 12 cuts to see the light of day contain yet more of the man's inimitable electro-acoustic sound design, a style that's been copied and unsuccessfully emulated by many. 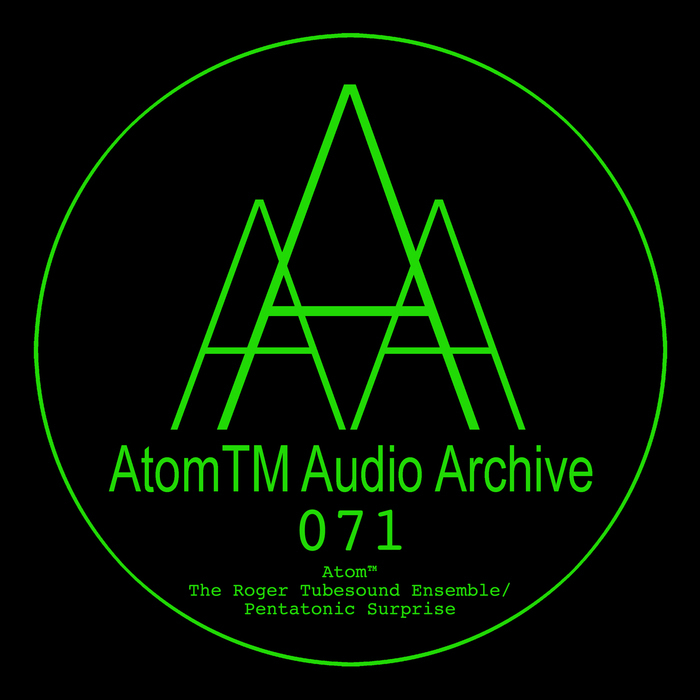 Each track is broken, sparse, wild and oddly humoristic, where AtomTM's grooves are both fluid and disjointed at the same time, a collection of truly experimental arrangements which are continuously surprising on each listen.